On beautiful Lake Coeur d'Alene! When the Fabulous Thunderbirds had a couple of surprising radio and video hits in the mid-’80s with “Tuff Enuff” and “Wrap It Up,” it was a sweet reward for lead singer Kim Wilson and guitarist Jimmie (brother of Stevie Ray) Vaughan, who’d started the band more than a decade before. The years since have seen numerous lineup changes, but Wilson (one mean harmonica player) is still there leading a crew of ace musicians through a brand of blues-rock that always pleases. 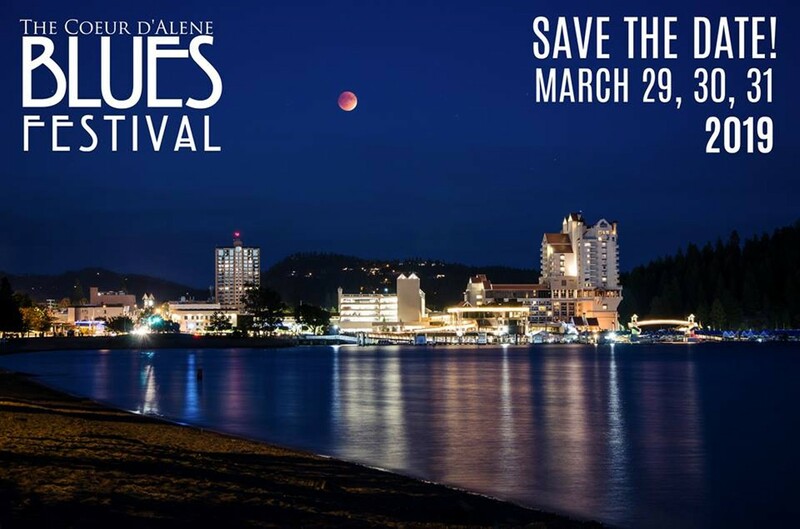 The Thunderbirds are the Saturday night headliner of the three-day Coeur d’Alene Blues Festival that also includes a “Blues Cruise” on the lake Friday night, and a Sunday morning gospel brunch.